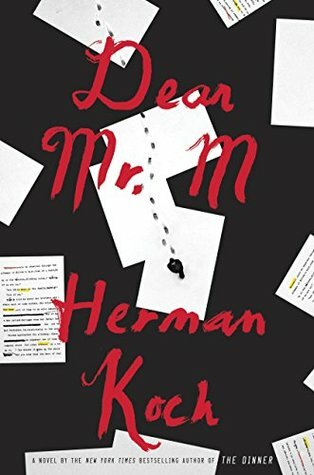 I didn't read THE DINNER, but I did read this author's SUMMER HOUSE WITH SWIMMING POOL, and that convinced me to stay away from Herman Koch books. The book I read bored me terribly. Koch is confusing. Why did he bring up so many different points but go nowhere with most of them? What was the point? Yay - I'm glad to hear you loved Generation Chef! I have the ARC, but am saving it for Nonfiction November. And - I'm a huge Koch fan also, but liked this one a bit more than you did. I wasn't a fan of Summer House and thought this one fell somewhere between that and The Dinner, with Dinner being my favorite. I've yet to read anything by Koch because I keep getting scared off by how creepy his books sound, but I also think I'd like them if I eventually picked them up. 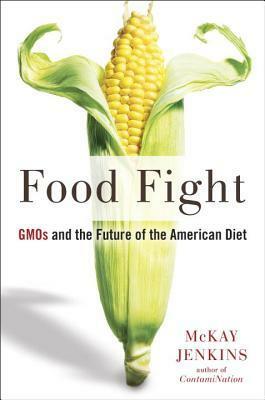 I like foodie nonfiction the way I like all nonfiction, but it's not been a niche I focus on. 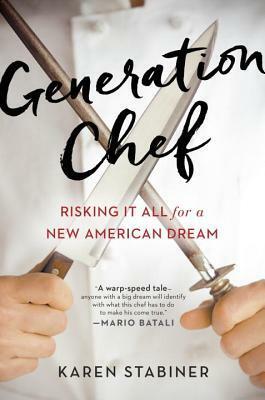 I've been watching Master Chef lately though and it's made me more excited about about picking up a book like Generation Chef. I'd love to learn more about what being a chef is like.